Deux-eaux (a Cajun-twisted play on the word “duo”) is a flute-clarinet chamber ensemble sparked in the Louisiana bayou in the mid 1990s. 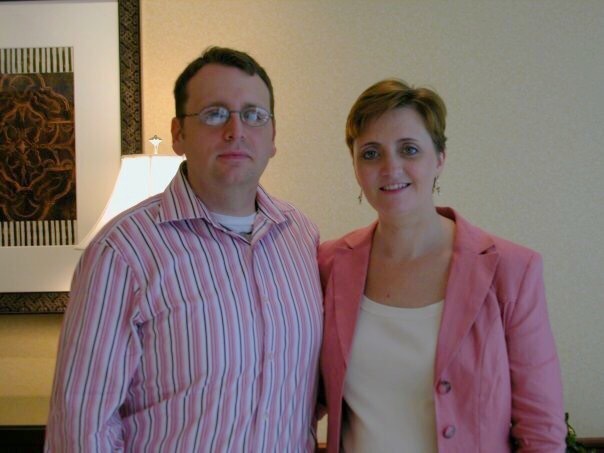 Mary Alice Druhan and Rob Aughtry have a rich and successful story of music and friendship to share through performance and teaching. DeuxEaux in Atlanta for ICA Clarinetfest 2006. 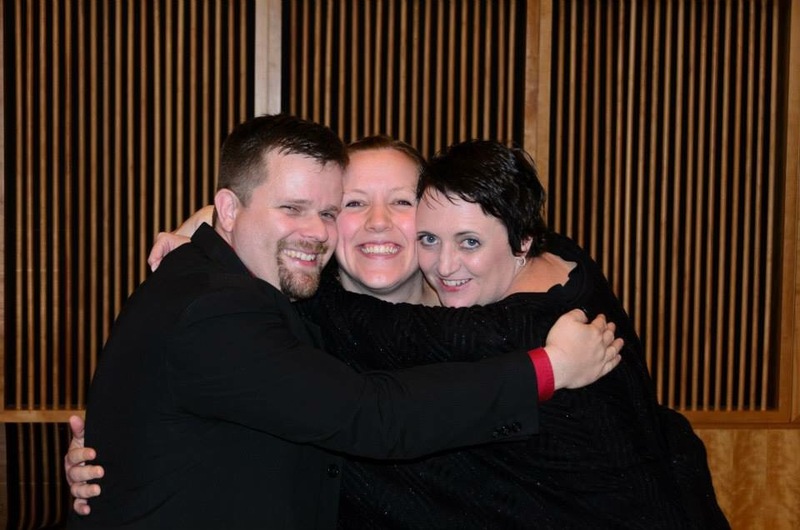 Triforia Winds members embracing following a concert. 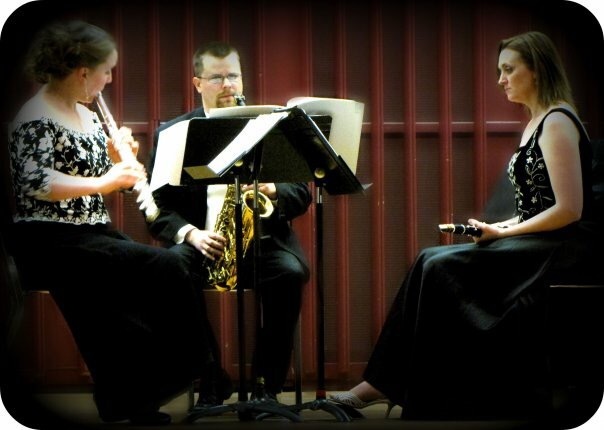 Our woodwind trio adopted the name “Triforia Winds” shortly after premiering a work by the same title that was written by our good friend, Dr. Ted Hansen. This world premiere was performed at the Conservatory of Music in San Juan, Puerto Rico in 2007. 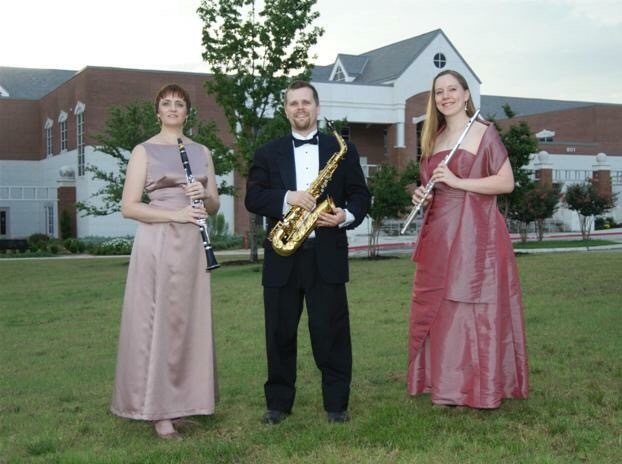 Members of Triforia Winds are Jocelyn Goranson (flute), Mary Alice Druhan (clarinet), and Todd Goranson (bassoon and saxophone). 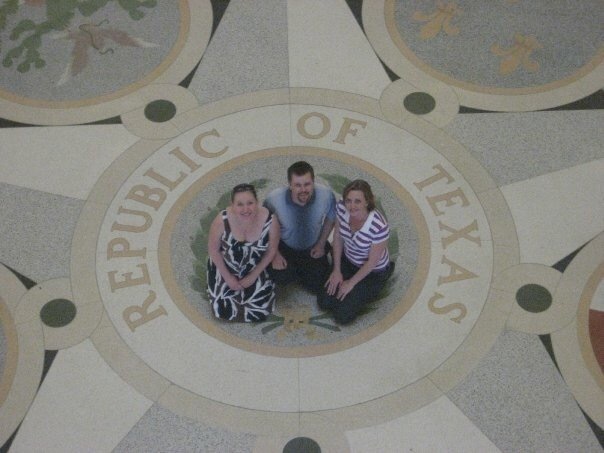 Triforia Winds has been used for many years as an outreach ensemble for The Dallas Winds for live radio broadcasts and other events around the DFW metroplex. 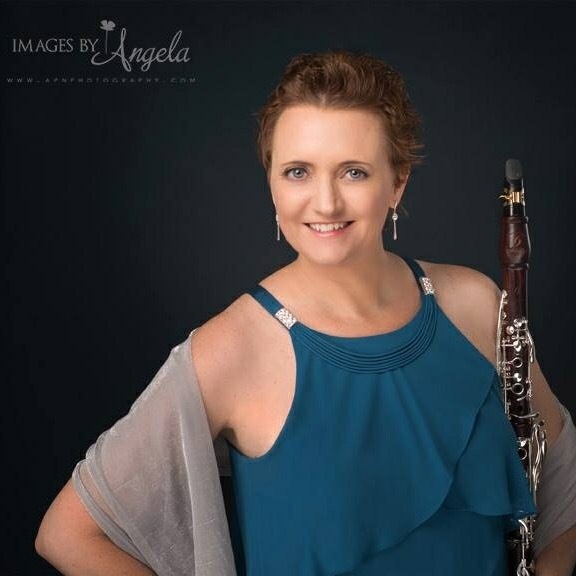 Mary has performed with the Color of Sound for nearly 15 years and has had the joy of presenting many of the clarinet’s most significant repertoire for the TAMUC campus and all around the DFW region. To name a few hallmark works, the Messiaen Quartet for the End of Time, the Bartok Contrasts, the Brahms Quintet and the Mozart Trio. 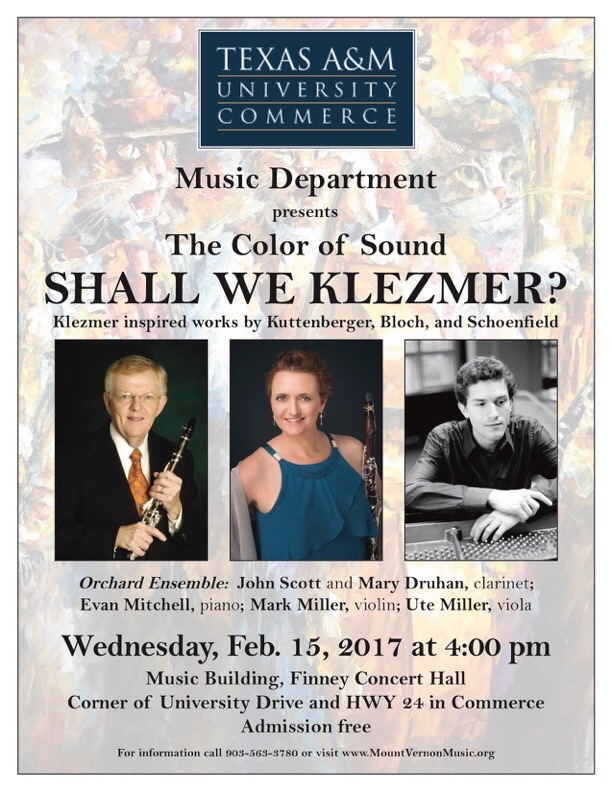 Organized by Mark and Ute Miller, these concerts are a wonderful outreach to audiences and they work to bring together musicians from various networks for collaboration.